Why Are Crews Removing Brush And Trees Along I-75, I-275? If you drive I-75 through Downtown regularly you've probably noticed something that's gone missing. 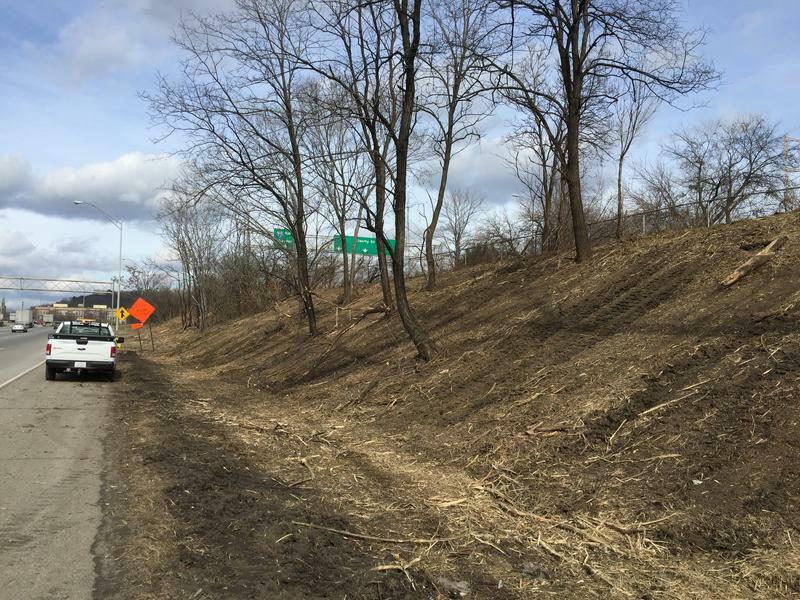 Brush removal crews are tearing out vegetation on both sides of the highway heading south from the Western Hills Viaduct. Beginning April 29, the ramp from State Route 562, the Norwood Lateral, to southbound I-75 will close. It's part of a highway widening project. The closure is expected to last 28 days. Cincinnati is now cleaner following the removal of more than 1,000 bags of trash over the weekend in a Keep Cincinnati Beautiful event. Different organizations, like the Community Organizing Committee, Cincinnati Parks, and Downtown Cincinnati Inc. have been working on making the area look as good as possible for the national attention that will come with the All-Star Game. 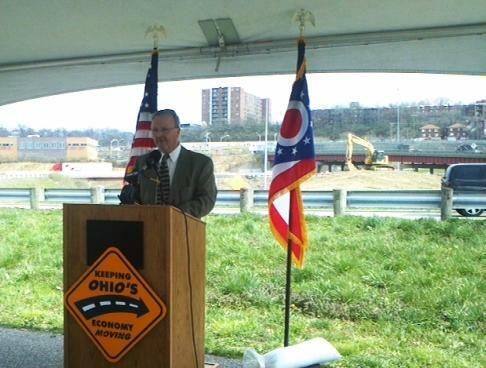 The Ohio Department of Transportation has also contributed to that effort. Traveling in and through Downtown Cincinnati this weekend could be slightly challenging because of two different construction projects. Starting Friday at 7 p.m. and continuing through Monday at 6 a.m., Third Street will be closed between Main and Broadway so crews can install tracks for the streetcar system. 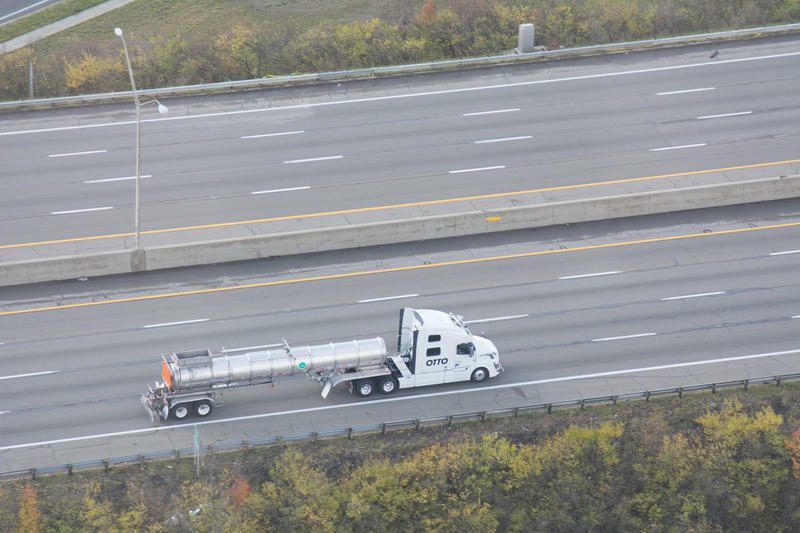 The Ohio Department of Transportation (ODOT) has a busy year ahead. Acting District 8 deputy director Gary Middleton announced the beginning of the construction season Monday afternoon. 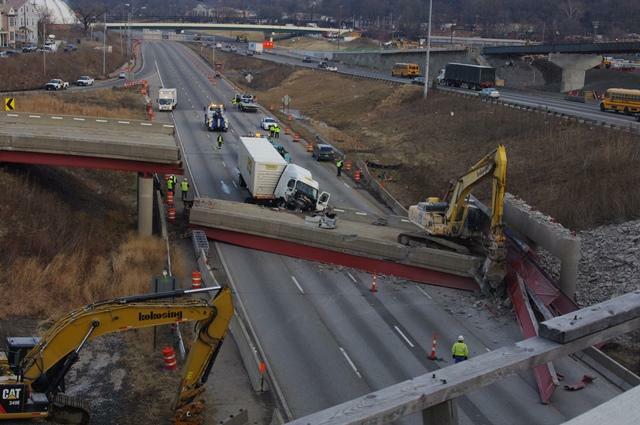 The Ohio Department of Transportation says the field review of the Interstate 75 off-ramp collapse took less time than expected, meaning the clean-up and repairs were finished sooner than anticipated. ODOT spokesman Brian Cunningham says the only damage to the four southbound lanes of I-75 was a two-foot by two-foot hole. 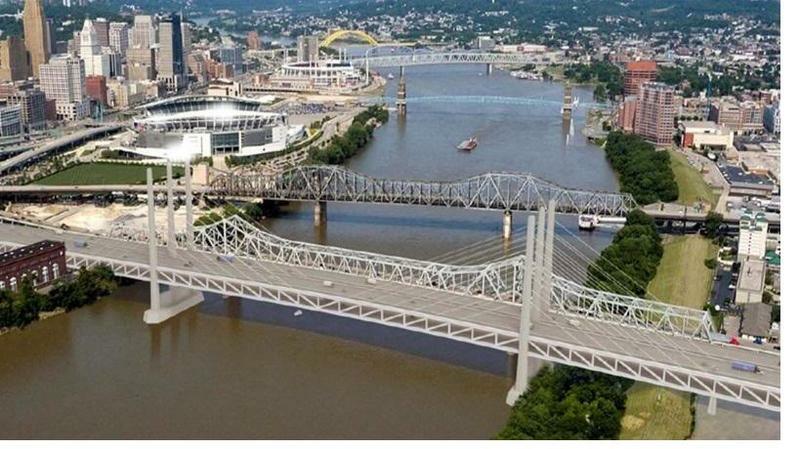 Taxpayers will pick up the tab for an $8 million study of the impact of a reconstructed Brent Spence bridge on traffic, noise and the effect tolls will have on minorities and low-income persons. 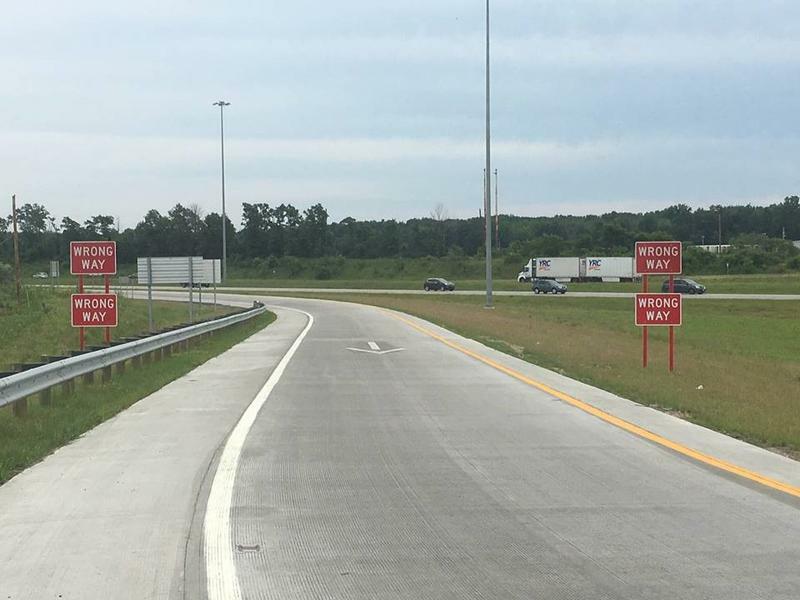 ODOT spokesman Brian Cunningham said the state of Ohio is in the process of working out a “memorandum of understanding” with the state of Kentucky. Once that is finished, Cunningham said, Kentucky will reimburse Ohio for half of the $8 million. 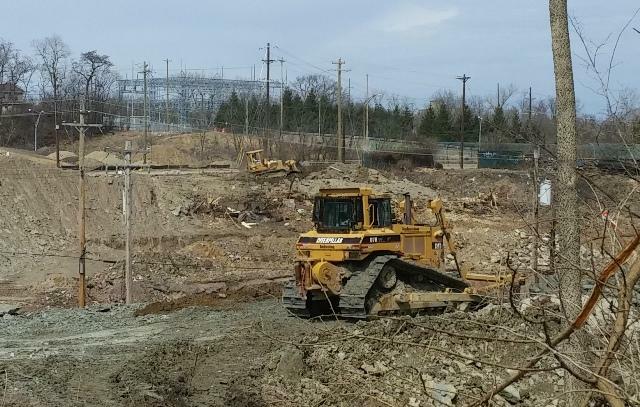 Cincinnati Mayor John Cranley said Thursday there could be a solution to maintain interstate access to Cincinnati State as the work to rebuild Interstate 75 continues. The current plan calls for the eastbound I-74 ramp to Central Parkway to be removed. Cincinnati State officials have been complaining about the issue for months. Cranley raised the access issue with Ohio Governor John Kasich during a meeting at city hall on Wednesday. Cincinnati Council will likely vote Wednesday to sell bonds to pay for the city's portion of building a new interchange on I-71 at Martin Luther King Drive. The plan has been in the works for several years. The MLK interchange is designed to provide easier access to the Uptown area and places like the University of Cincinnati and several major hospitals. UPDATE: The OKI board unanimously approved the funding plan at its meeting Thursday morning. 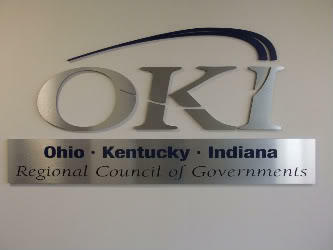 The OKI Regional Council of Governments board will vote Thursday on a first-of-its kind financing plan to rebuild the Interstate 71/Martin Luther King interchange. OKI Director Mark Policinski says the plan calls for a loan from the state infrastructure bank. The Ohio Department of Transportation is planning a major renovation for the Lytle Tunnel. Some of the work will begin later this year. The project includes sealing tunnel joints, replacing tiling, and upgrading obsolete lighting and electric systems. A second phase of the project consists of replacing and expanding the tunnel’s ventilation system. That will require modifications to Lytle Park above the tunnel. City Transportation and Engineering Director Michael Moore updated Council's Budget and Finance Committee Monday about the project. 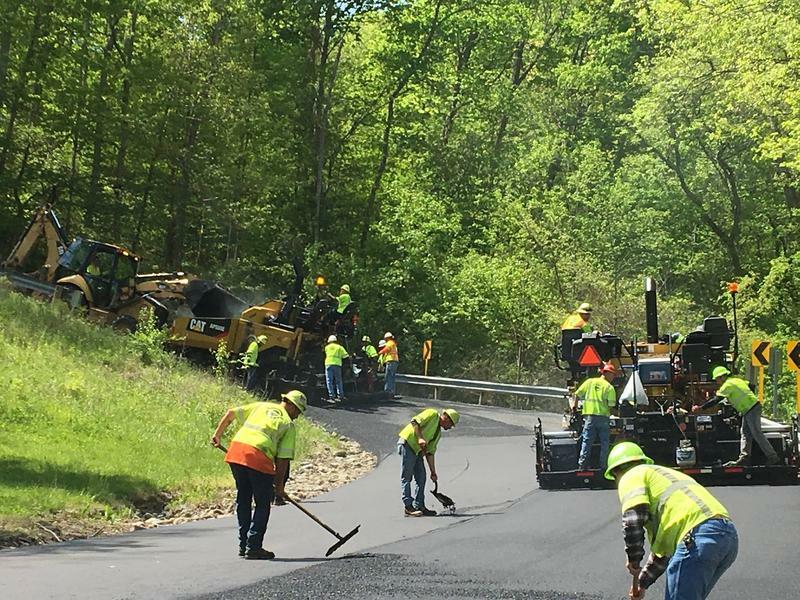 With all the construction that’s likely to start up on Ohio roads this spring and summer, this may be some good news for drivers from ODOT. The transportation department is launching ohgo.com, where ODOT director Jerry Wray says travelers can customize their trips within six major Ohio cities and between different regions of the state.